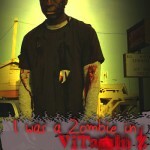 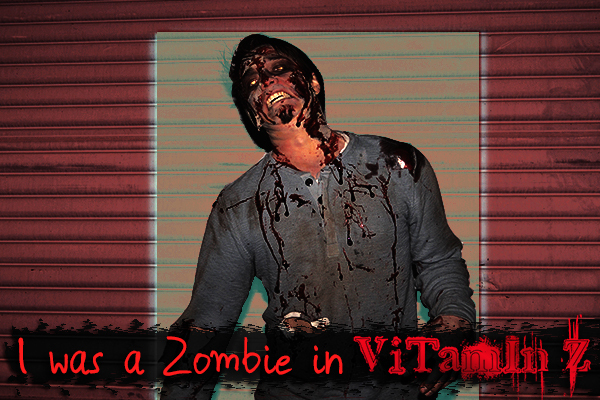 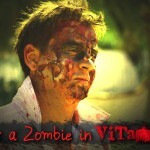 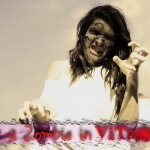 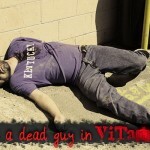 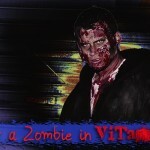 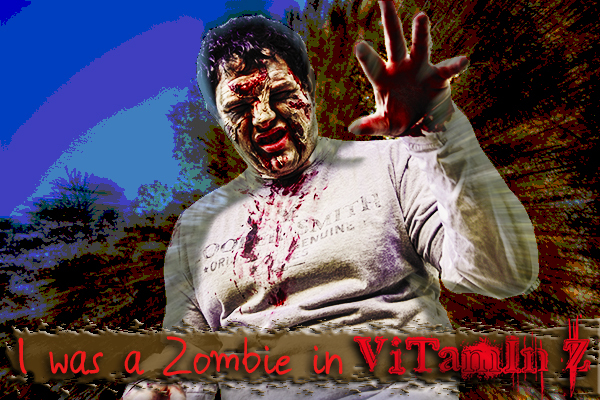 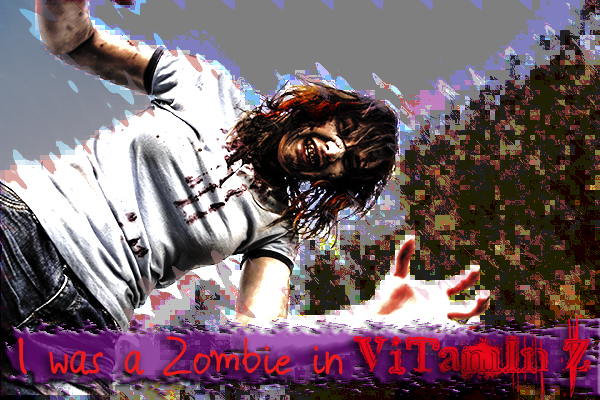 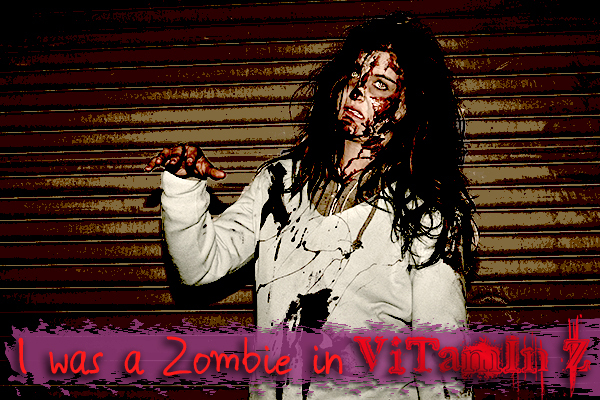 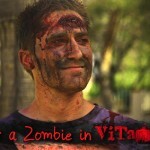 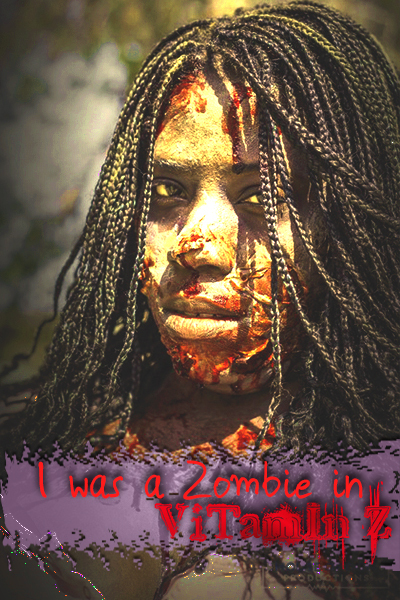 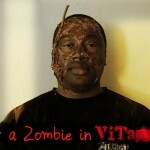 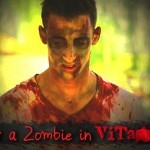 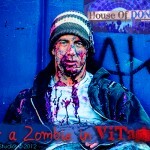 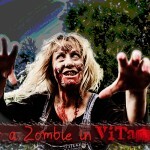 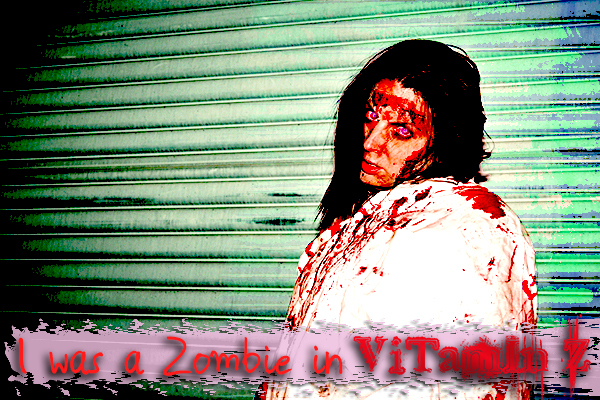 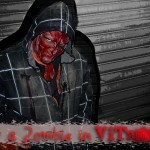 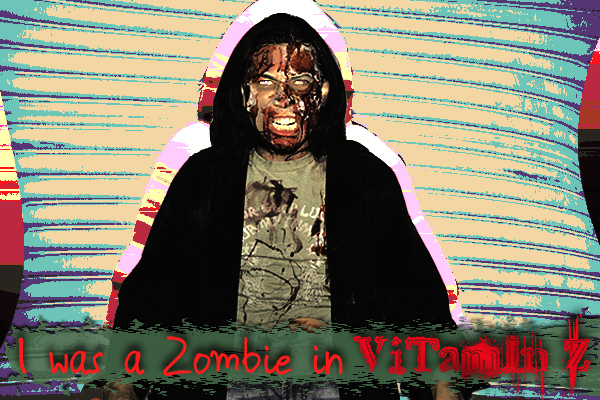 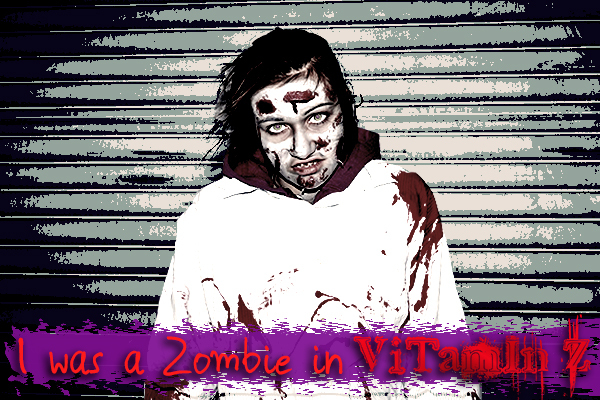 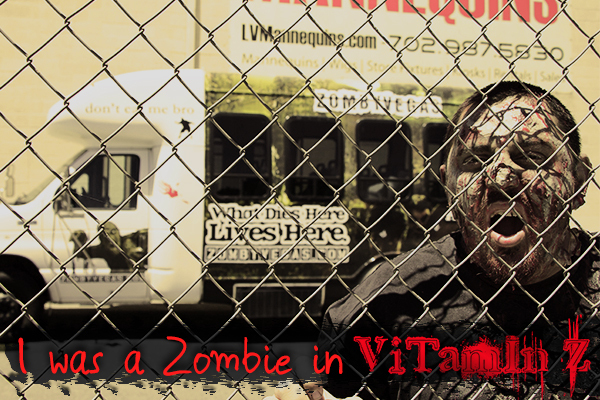 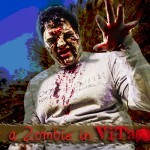 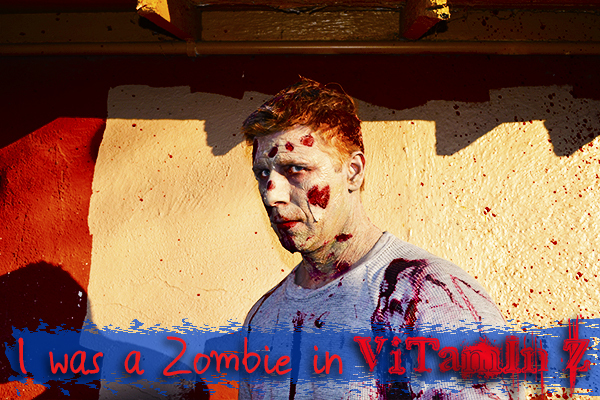 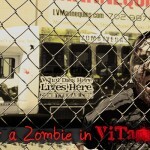 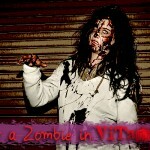 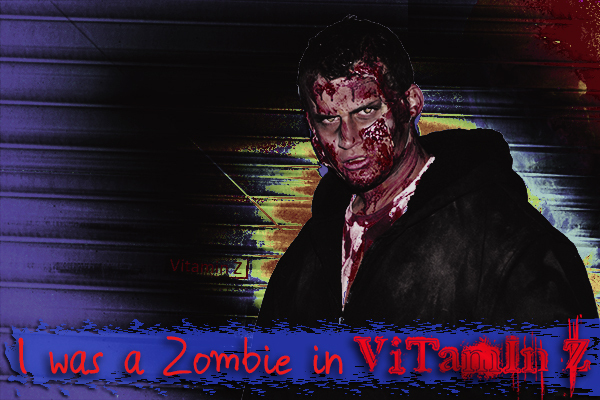 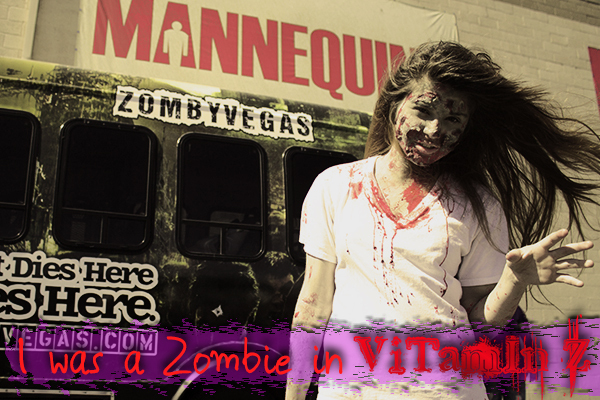 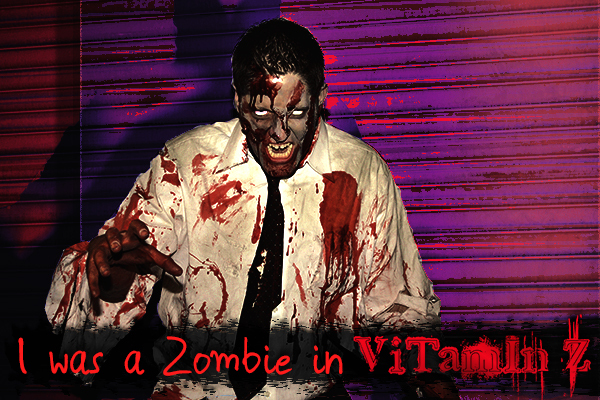 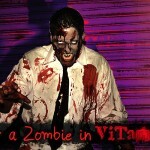 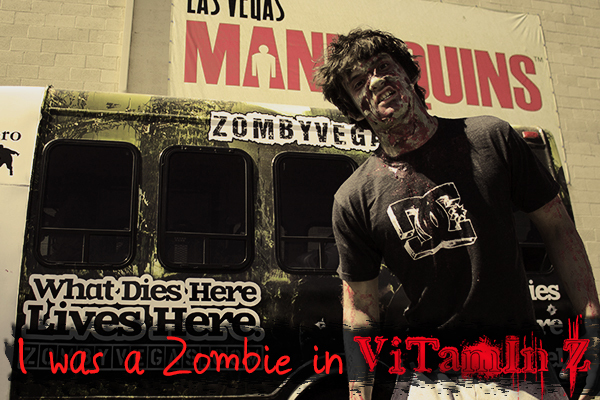 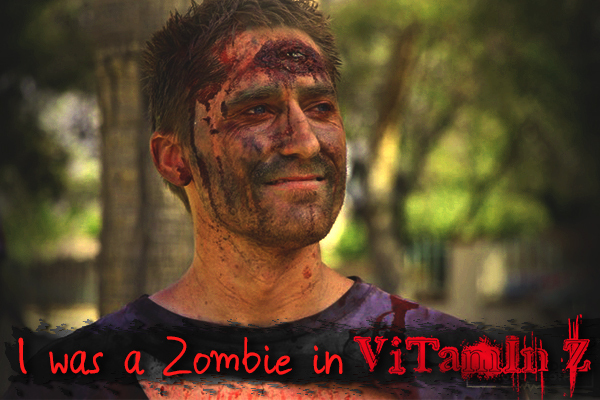 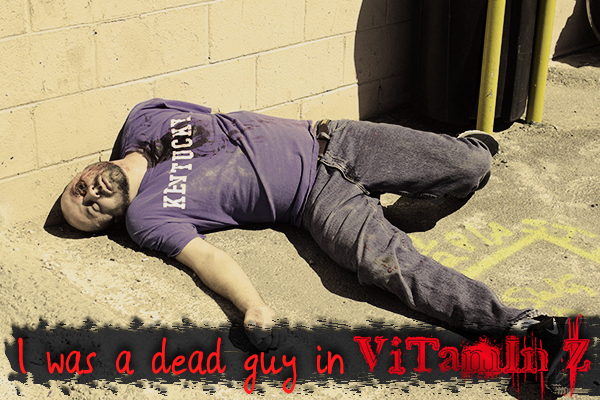 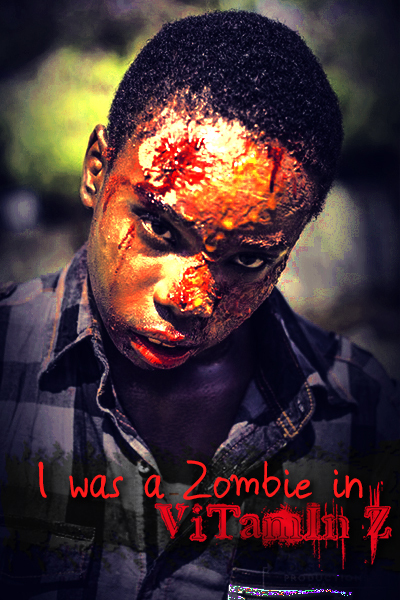 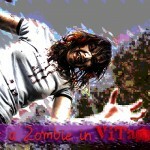 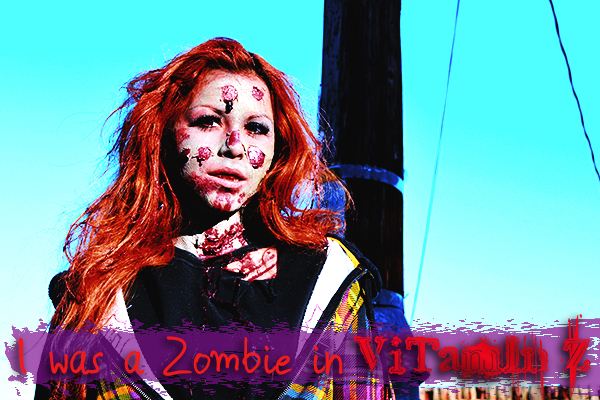 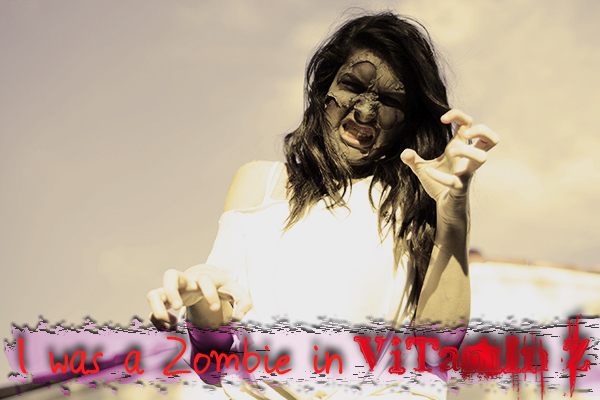 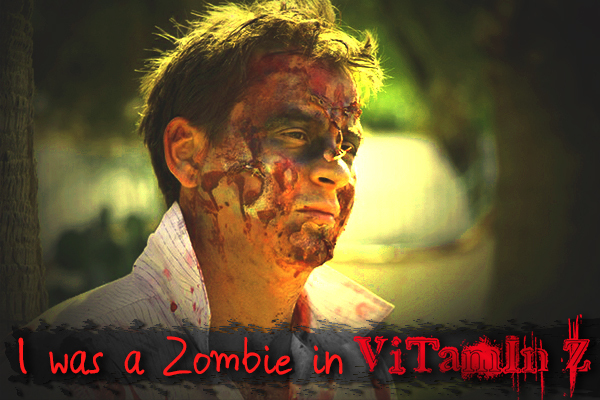 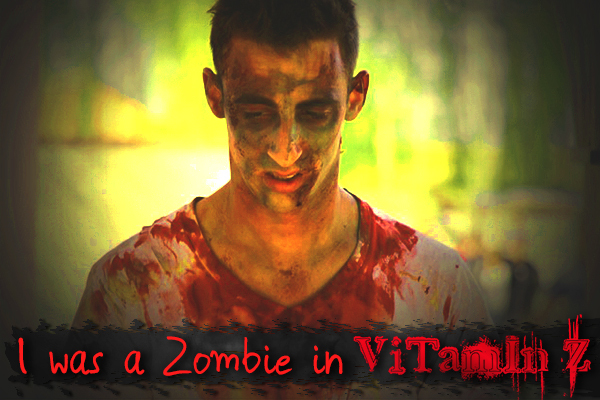 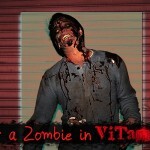 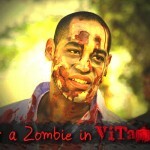 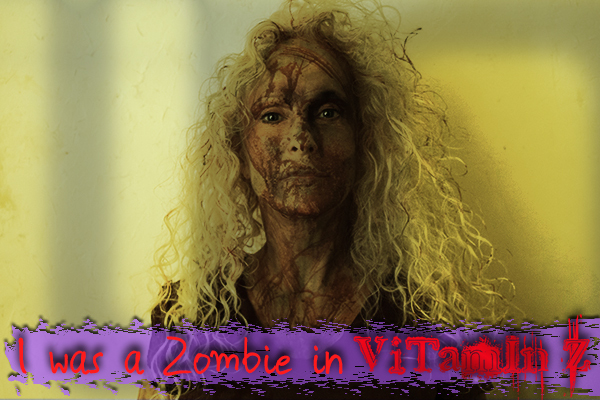 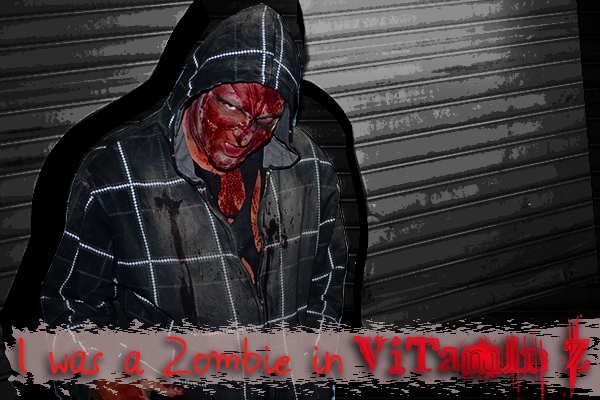 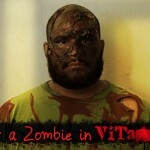 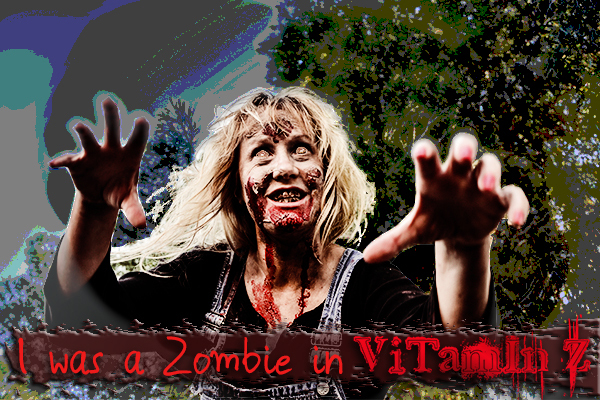 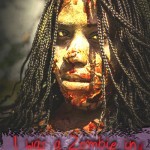 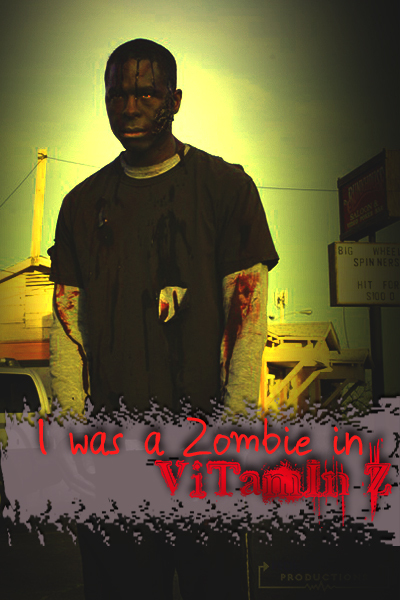 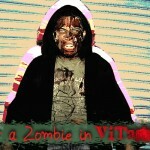 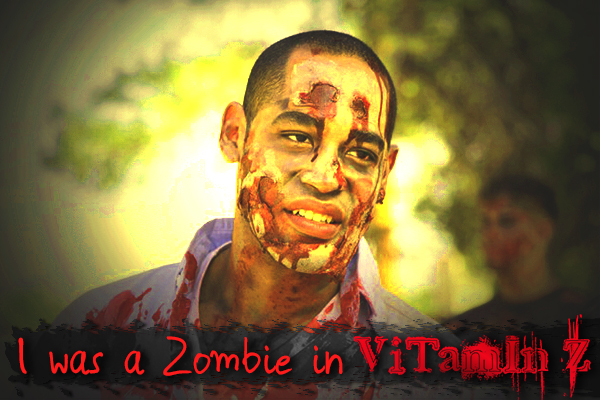 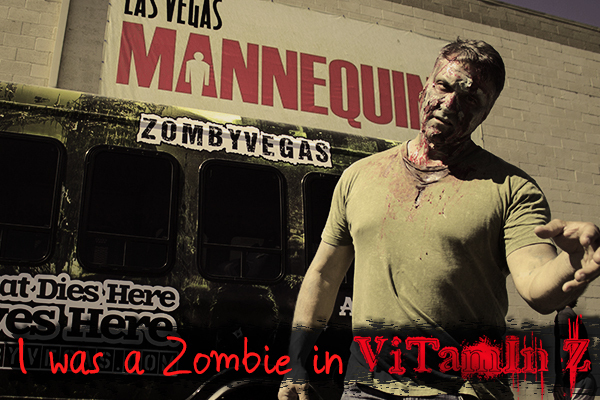 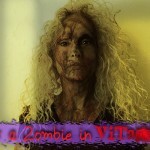 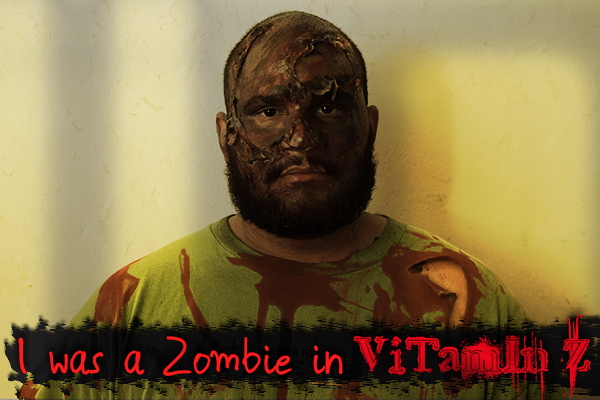 Meet the zombies of Vitamin Z season 1. 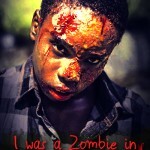 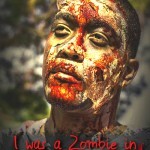 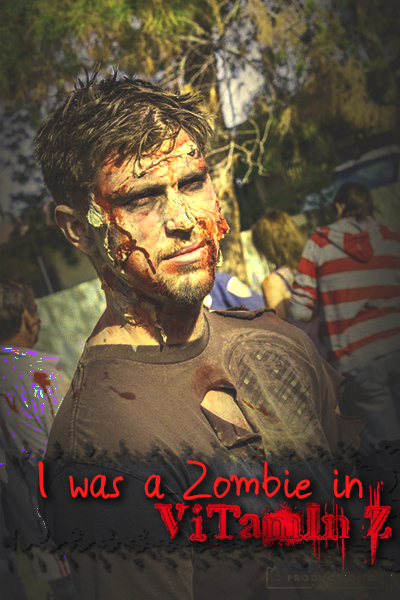 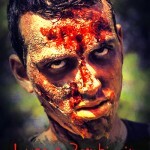 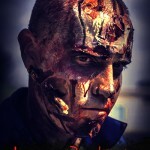 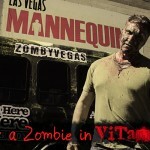 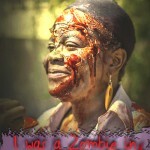 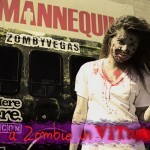 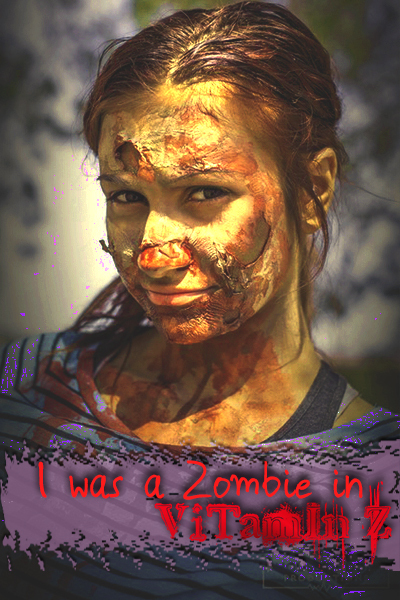 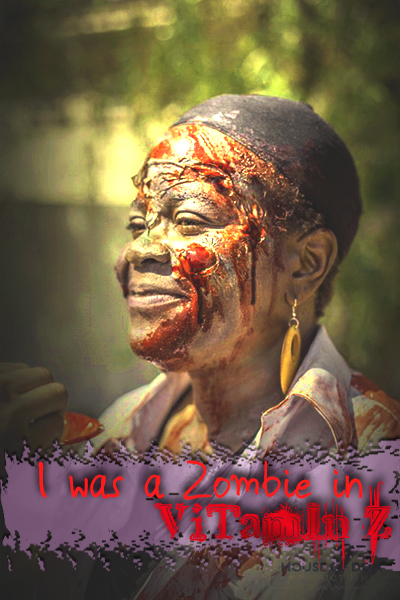 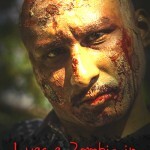 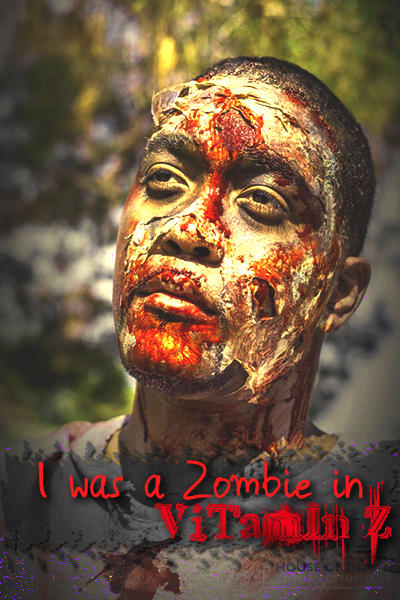 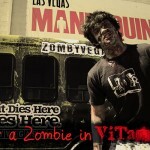 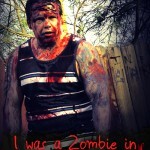 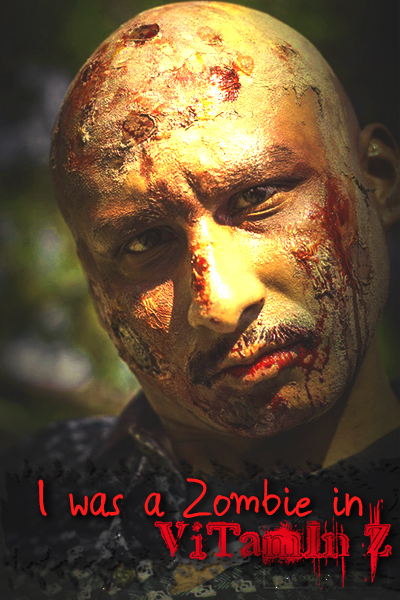 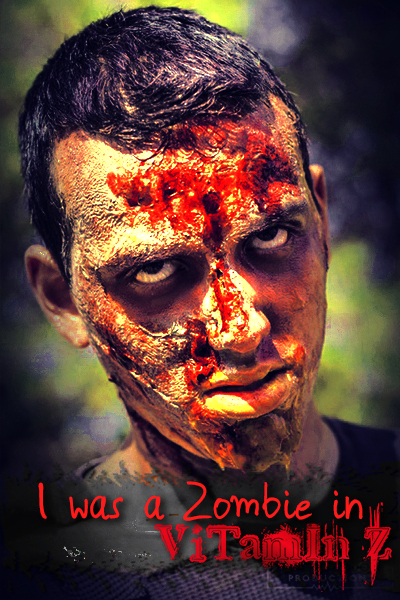 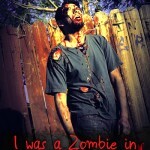 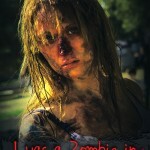 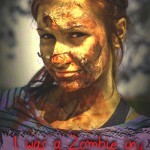 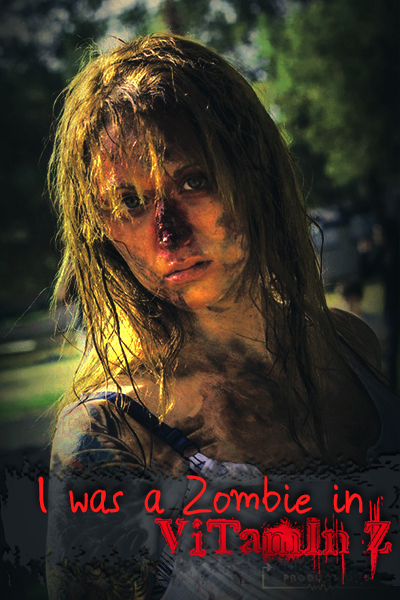 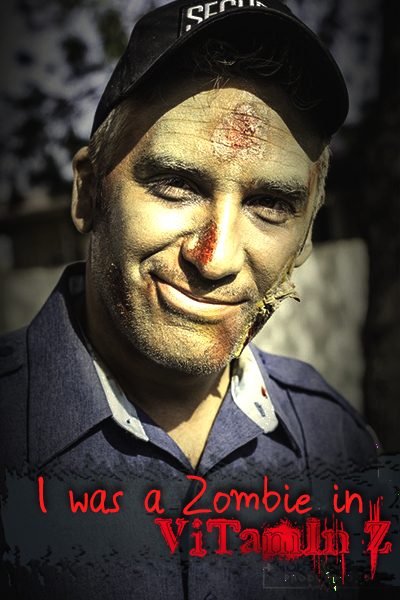 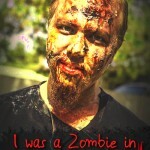 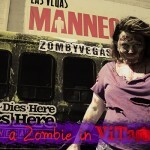 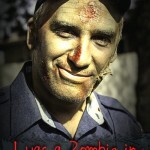 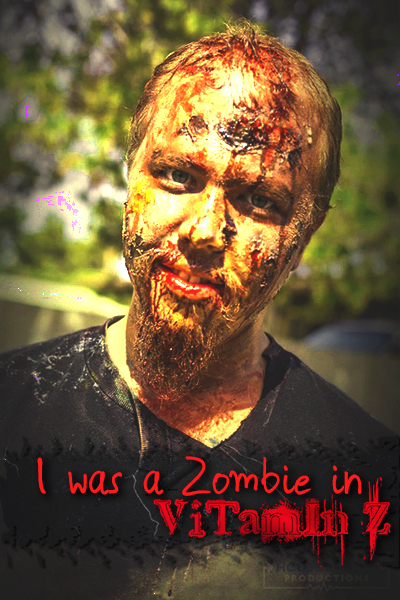 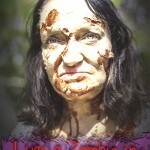 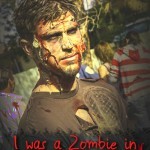 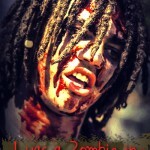 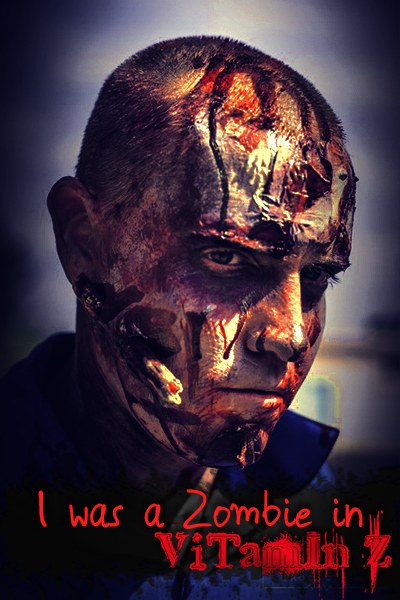 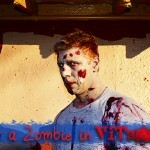 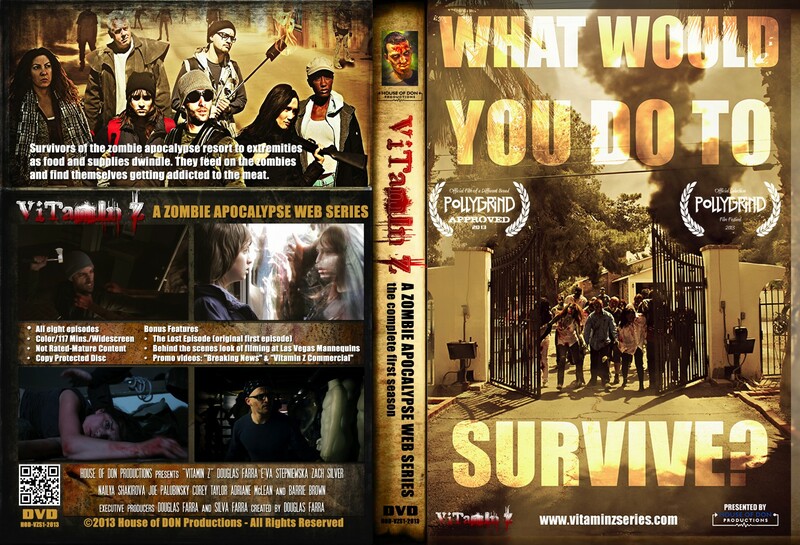 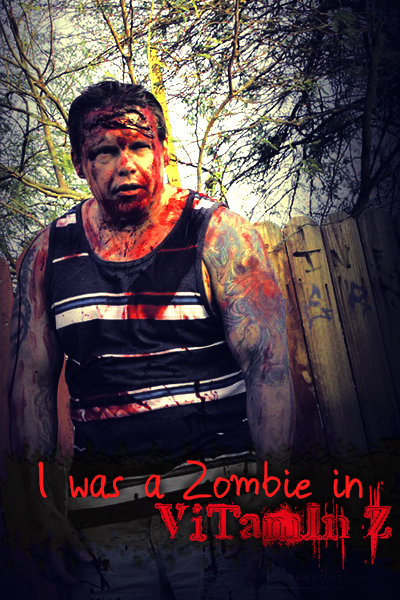 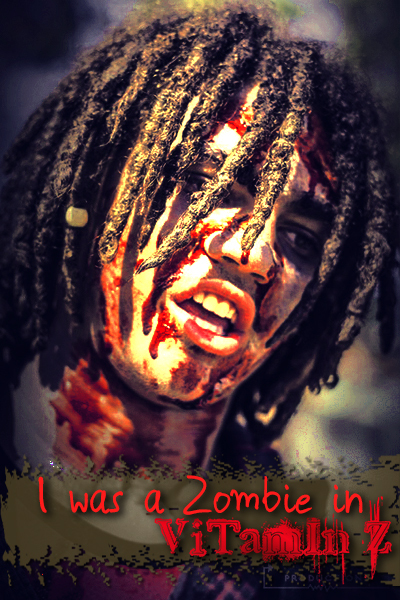 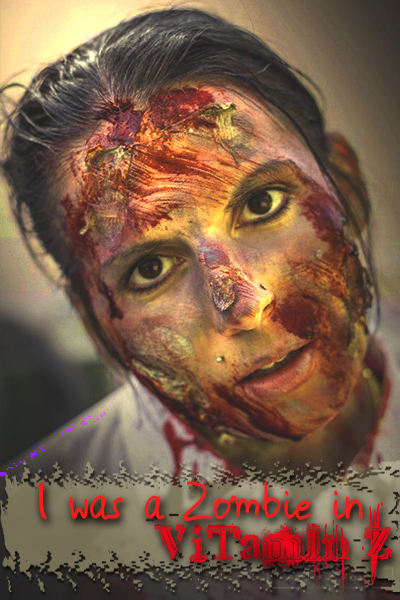 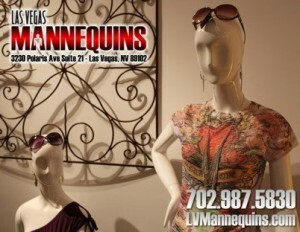 All zombies were a vital part of the Las Vegas based web series. 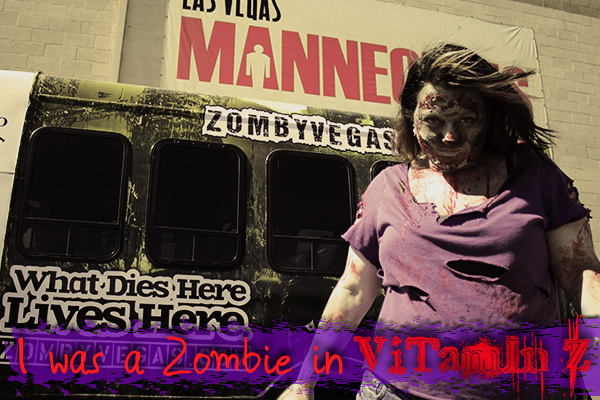 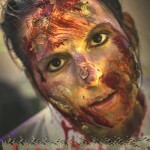 A gallery of only the finest zombies in Las Vegas. 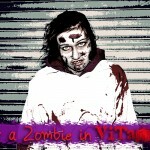 Selected from Facebook, Craigslist and the streets, we found the right people to kill, reanimate and kill again. 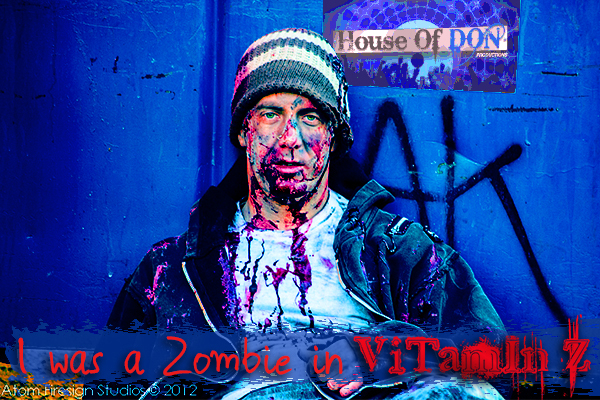 House of DON Productions is truly grateful to each and every zombie extra for all the hard work and messy makeup they had to endure. 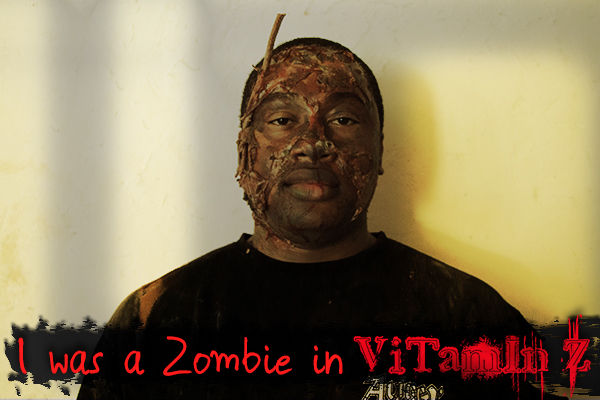 And of course we could not have pulled this off without the help of two truly amazing makeup artists, Maureen E. Durocher and Marisa Bergeron. 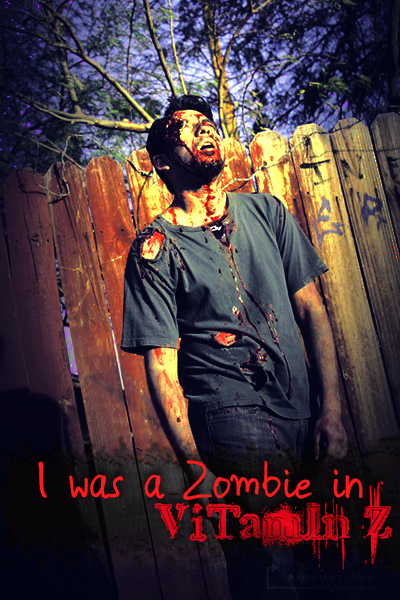 Thanks gals! 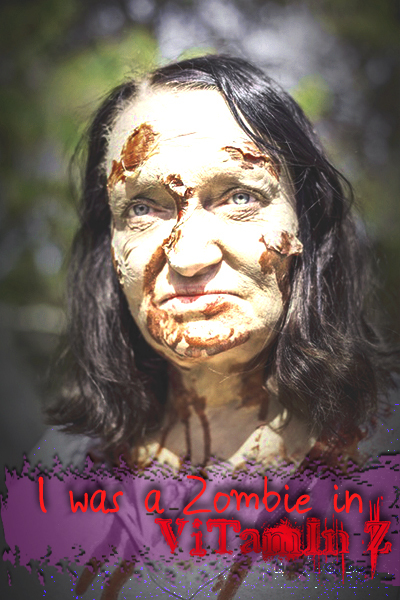 Additional zombies for episode 7 done by Des Larrow and Irene Drew.